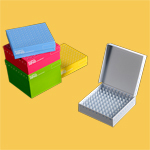 Tisch Scientific offers an extensive selection of proven, yet affordable syringe filters that are in stock and ready to ship today. Selected for their durability, material quality and performance characteristics, our syringe filters deliver accurate, measurable results at a fraction of the cost. 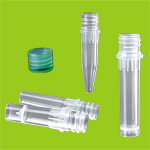 Available in a wide variety of materials, diameters, and in sterile and non-sterile options, these syringe filters provide quick, excellent microfiltration for use in environmental, biotechnology, food/beverage, agricultural and many other applications. 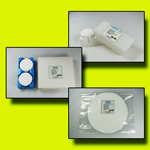 PTFE syringe filters are hydrophobic and chemically resistant to all solvents, acids, and bases. 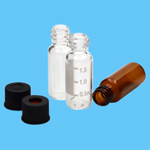 PTFE does not impart any extractables to the filtrate. 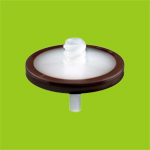 It's an ideal material for transducer protectors because it blocks water vapor. 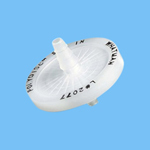 PTFE is ideal for filtering and de-gassing chromatography solvents. PVDF (polyvinylidene fluoride) is a hydrophobic, solvent resistant membrane that exhibits low levels of UV absorbing extractable. 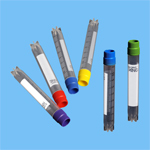 PVDF is useful for HPLC sample filtration, as well as general biological filtration. 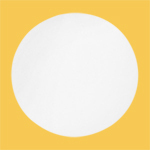 PVDF is considered to be one of the low protein binding membranes. Nylon is commonly used for general laboratory filtration, and filtration of HPLC samples prior to injection. Nylon binds protein, and should not be used when maximum protein recovery is important. Nylon can be sterilized by autoclaving at 120°C, gamma radiation, or ethylene oxide. Cellulose Acetate (CA) is a great material for filtering aqueous and alcoholic media, especially hot liquids and gases because it offers high flow rates and thermal stability yet low absorption. 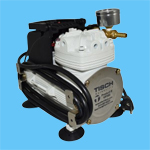 High physical strength for high viscosity filtration and separation. 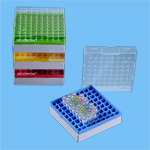 Great for aqueous protein solutions because it's low protein binding. Naturally hydrophilic. It’s nitrate free and offers uniform pore size structure. It's membrane integrity remains intact during sterilization, so it’s safe for autoclaving, as well. 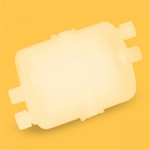 Polypropylene (PP) syringe filters are designed for aqueous or organic solutions that have high levels of debris and for difficult-to-filter solutions. 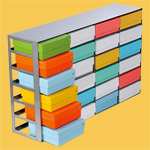 It's a hydrophilic membrane with a wide range of chemical compatibility with organic solvents. 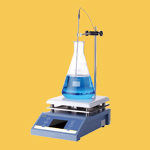 Versatile and cost effective with a long list of chemical resistances such as acids, bases, alcohols, and esters. 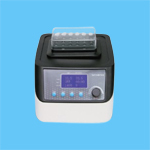 It's highly solvent resistant and a low non-specific adsorbing material, which gives you max protein recovery for critical analysis. 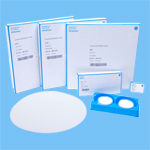 Glass Fiber membranes are commonly used as pre filters in many filtration devices and for filtration of viscous or otherwise hard-to-filter samples with high solids content. 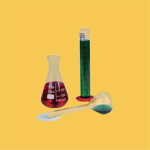 Specialized glass membranes are used for DNA recovery and clean-up. 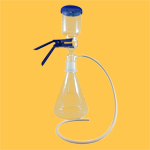 PES membranes are commonly used as pre filters in many filtration devices and for filtration of viscous or otherwise hard-to-filter samples with high solids content. Specialized glass membranes are used for DNA recovery and clean-up. 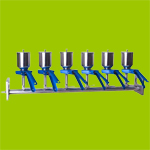 Regenerated Cellulose syringe filters are used for low nonspecific binding applications, as well as tissue culture media filtration and general biological sample filtration. They have strong resistance to standard aqueous and organic HPLC solvents such as acetonitrile or methanol and so recommended for UHPLC / HPLC sample preparation and DMSO compatibility. It is a hydrophilic, low protein binding membrane.